study a variety of other subjects. The mission of Eco-Vector is to facilitate the integration of Russian researchers and scientific institutions into the world science through the use of new online technologies for the search and analysis of scientific information, as well as the creation of customized resolutions and local services related to the training and effective use of affordable technologies. The Coordination Council for Youth Affairs in Science and Education was founded by the decision of the Presidium of the Presidential Council of the Russian Federation for Science, Education and Technology in February 2007. Currently, the Coordination Council for Youth Affairs in Science and Education is an advisory body of the Presidential Council of the Russian Federation for Science and Education, formed in order to ensure the interaction of the Council for Science and Education with public youth associations and organizations when considering issues related to development of science and education. 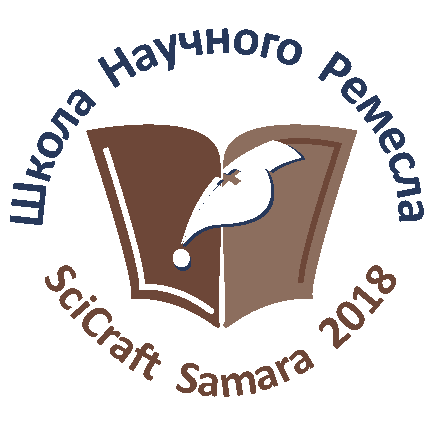 The Association of Institutions of Higher Education of the Samara Region (Association of Institutions of Higher Education “Samara Regional Scientific and Educational Complex”) consolidates the efforts and coordination of the cooperation of higher educational institutions of the Samara Region in the development of higher education, integrates information resources in the implementation of educational, scientific and infrastructural projects. Samara University (S.P. Korolev Samara National Research University) is one of the leading Russian universities and is an participant in a number of national strategic initiatives aimed at the development of the higher education system, including the expansion of the information science and education environment and infrastructure aimed at to create conditions for training specialists and conducting full-scale scientific research.